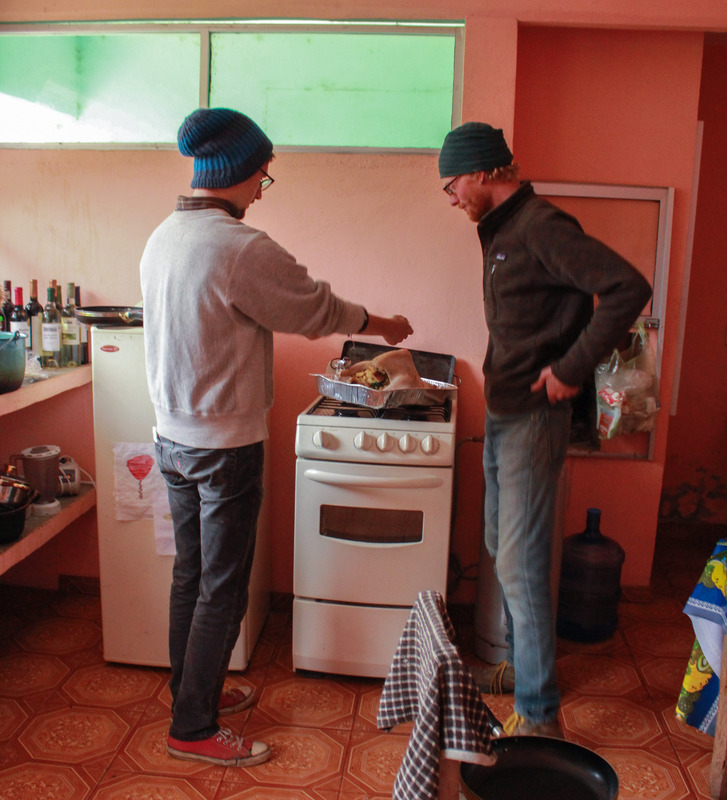 Well, Thanksgiving with the volunteers is over now, and it’s a cold week dawning here in Mexico. This is, a year later than I deserved or had any right to expect, the end of my experience with the Peace Corps. We all came down for different reasons. Some of us for adventure, some of us for altruism, some because whatever the statistics say about recovery, after excelling at good schools, this was the best, or in my case, the only job on offer. And we worked. We discovered, as I’ve gone over in detail on my other blog, that the Mexico program was special, beholden to and constrained by local interests and bureaucracy, and that we would not be free to pursue the work that was most wanted, most needed. But we did the job that was given to us and labored, on the side, often out of sight and out of sanction of the Peace Corps office in Querétaro, to change our situation and move things toward the good. We organized through our Volunteer Advisory Council and had candid conversations with staff. We played politics outside of our purview in our parks and tried to shape the program. We went through all the bickering and infighting that is inherent to insular, expatriate communities. But despite our disagreements and through whatever progress we achieved, we managed to make a point of preserving decency, compassion, and solicitousness amongst the body of volunteers, and we used that foundation as a base from which to extend the same generosity of heart to every host country national, every Mexican we met.